Sambourne is a hamlet towards the western edge of the county. 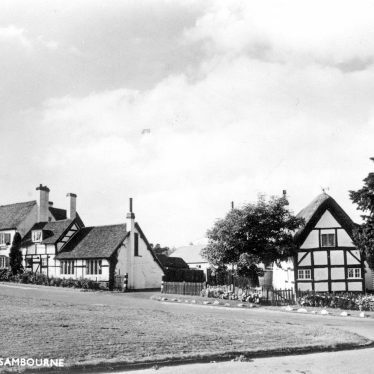 Originally a farming village, Sambourne became a centre for needle-making, glove-sewing and brick-making. The local inn, The Green Dragon, has sections dating back to the 17th century. 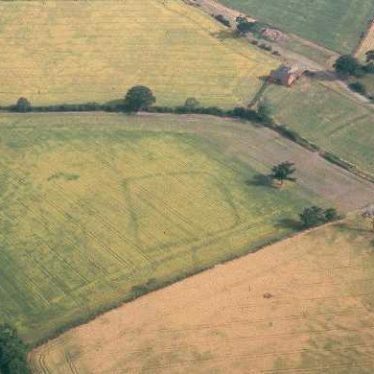 The site of a rectangular enclosure which is visible as a cropmark on aerial photographs. It is believed to date to the Prehistoric period. It is situated 600m east of Sambourne. 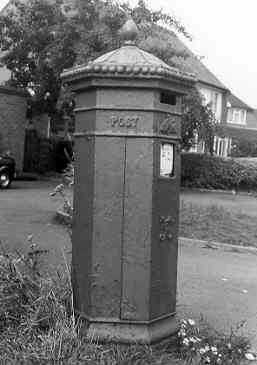 A letter box dating to the Imperial period. It is situated 600m east of the Sewage Works. Gardens and parkland surrounding Coughton Court, with elements dating from the Post Medieval period onwards. The site of a settlement, a former farmstead, dating from the Medieval to the Post Medieval period. 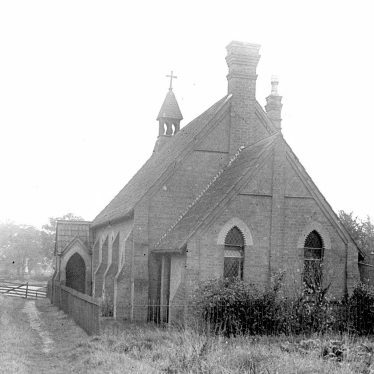 It is situated 500m south of Studley Common. Findspot - one coin dating to the Medieval period was found 200m north of Coughton Court. A house, including outbuildings, of Post Medieval date. It is situated 900m north of Sambourne. The site of a pit marked on the Ordnance Survey map of 1886. It is on the east side of Butler's Coppice, Coughton Park. The site of a pit marked on the Ordnance Survey map of 1886. It is in Coughton Park, 300m north of Billingsborough Wood. A linear feature of unknown date. It is visible as a crop mark on aerial photographs. 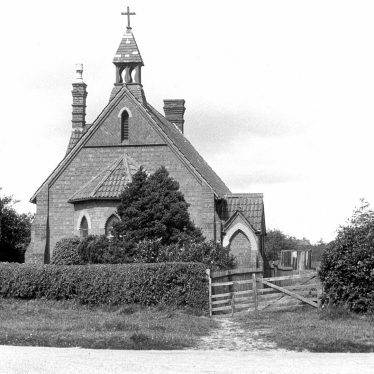 The feature is located 500m south west of the church, Spernall. 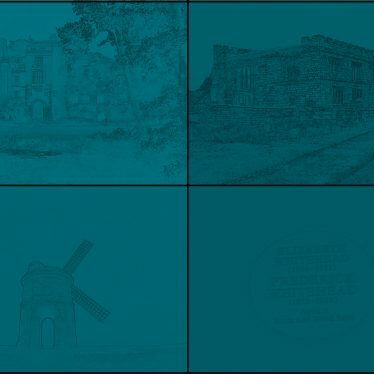 This map shows markers for every photo, article, historic site and catalogue record within the Sambourne category.